This year during Christian Aid Week we read stories of mothers and babies in Sierra Leone, perhaps the most dangerous place in the world to become a mum. Ten women every day die from giving birth and one child in nine dies before the age of five. It is a country saddled with huge debts in the wake of the Ebola crisis and funding for proper health clinics, health training and ambulances is in short supply. A gift of £300 could provide a delivery bed for a new health centre giving mums a safe place to deliver their babies. We need your support now, more than ever. 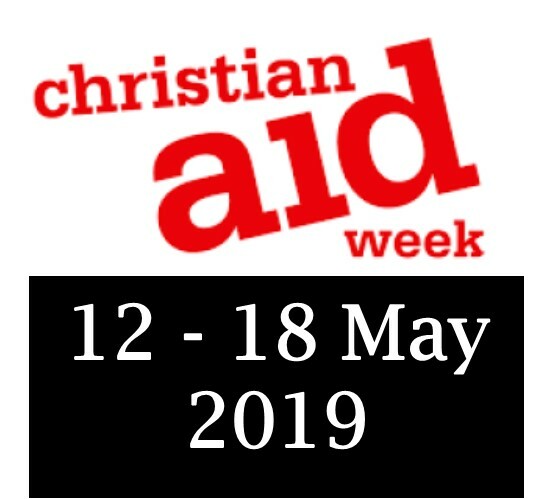 At St Mark’s during Christian Aid Week 2019 we have an imaginative plan for fundraising. You can sponsor St Mark’s ‘triathlon’ team – Val Gibbons, who will run 25k at the gym over the week, Chris Heseltine-James, who will cycle 100 miles and Isobel Bounford who will swim a mile at Water Meadows! Please pledge a donation by signing the sponsor form at the back of church or visit https://uk.virginmoneygiving.com/IsobelBounford to donate online. Why not encourage your friends and family to sponsor our sporty trio too?! For other ways to donate please contact Isobel on 07790 223037. 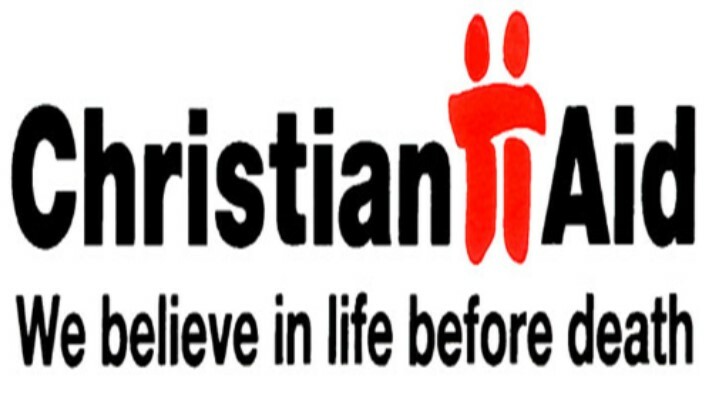 You can also support by bringing your friends to our Christian Aid Coffee Morning 10am-12 noon on Saturday, 18 May in the Henley Hall. There will be stalls to browse, including a plant stall, as well as the usual delicious cakes, coffee and conversation. All proceeds will go to Christian Aid. 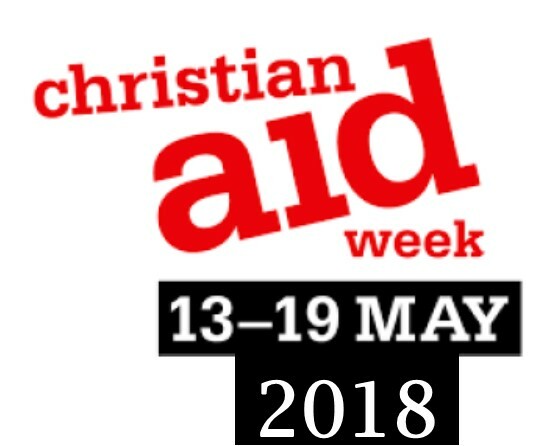 The final total collected by St Mark’s during Christian Aid Week 2018 from the house-to-house collections and from congregational donations was a splendid £547. St Mark’s Church supports the work of Christian Aid.